Lincoln and Race | What's On My Nightstand? “After Lincoln: The Counter-Attack of White Supremacy” presented by Dr. Matthew Holden, Jr.
Moderated by Dr. Cullom Davis, Emeritus Professor of History. This lecture series is presented by the UIS Center for State Policy and Leadership. The UIS Lincoln Legacy Lecture Series, inaugurated in 2002 with the dedication of the Abraham Lincoln Presidential Library, brings scholars and policy specialists of national renown to Springfield to present a lecture on a contemporary public policy issue. Unique to this series is each topic is one that both engaged Abraham Lincoln and the citizens of his era and that is still timely today. 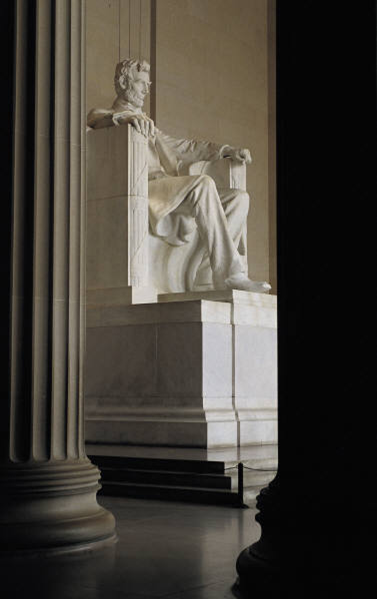 Each lecturer’s focus is on the topic’s contemporary form and how Lincoln addressed it at an earlier time. Subjects such as race relations, civil liberties, presidential leadership, and federalism are timeless, legacy issues.